HomeBlogFor an instant whiter smile, try Zoom! 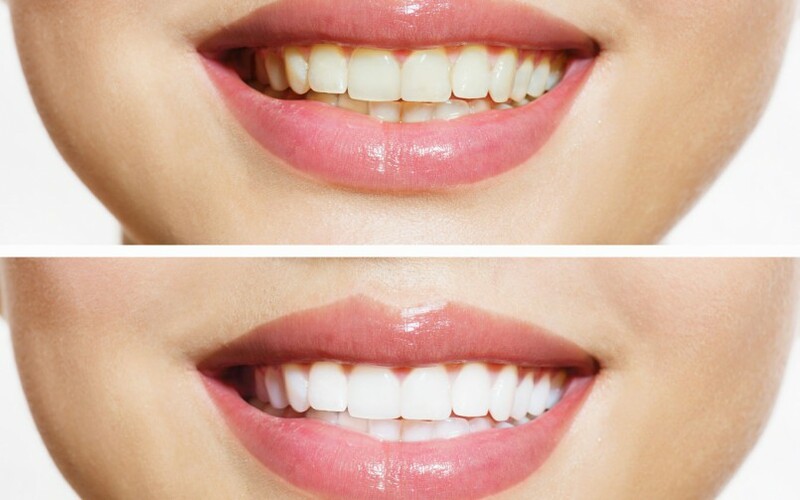 For an instant whiter smile, try Zoom! If you’re like me, time is precious. Yes, I want to keep up my appearance by getting more exercise, eating healthy, sleeping at least eight hours a night and flashing a nice set of pearly whites, but I’m time poor. So when it came to whitening my teeth, I wanted a treatment that gave me instant results. My other half suggested a home whitening, but I wanted white teeth overnight and without having to wear a mouth guard to bed every night for weeks on end. After speaking to Linda McGill, our bubbly Dental Hygienist regarding whitening treatments on offer, I discovered Zoom! The process began with my teeth being cleaned. Next, all soft tissues around the teeth were protected with a protective barrier. The Zoom gel was then applied and activated by a special light emitted from the Zoom lamp. After four cycles, the protective gel was removed from the gums and voila, I had a whiter smile! Now I understand why the Zoom whitening is the most popular teeth whitening in Dubai – providing well over four million people with a brighter, whiter smile. Are you longing for pearly whites? Very nice post, helped a lot in knowing about the different problems and solutions regarding the teeth. Thanks a lot. Previous post: Dental Bridge or Implant for missing teeth?